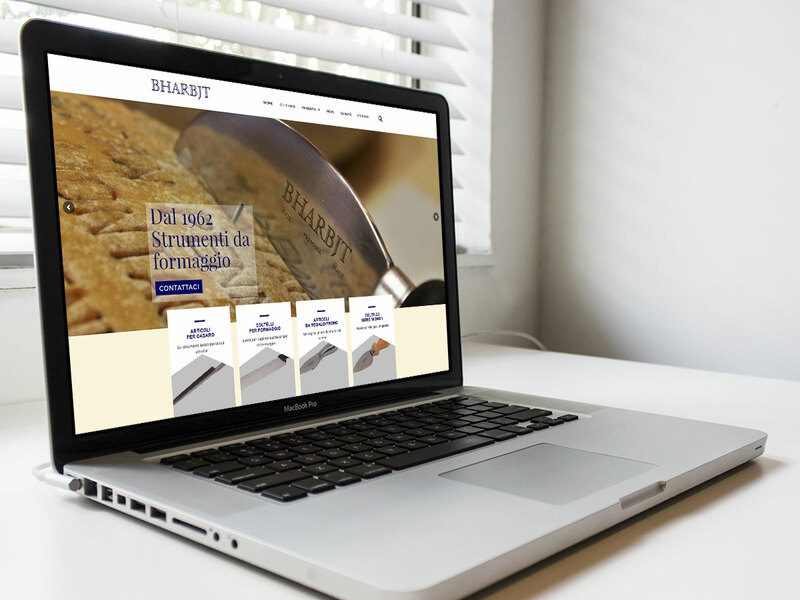 It is with great pleasure that we announce to all our customers that Bharbjt is online with an entirely new website packed with new contents and news. Find out who we are and our history of excellence in the field of cutting tools. You can also view our catalog and get new information about our products.